1 worldwide news | This Blog Rules | Why go elsewhere? A lot of strange things have been happening lately, especially things that concern the entire populace. The problem is that confusion and misinformation fueled by the press’s manipulation and political coverups have lead to a general sense of paranoia among normal people. The fear of war, and oppression fester and grow in the minds of the misguided, who believe that an impending doom is lurking for them in the shadows. You have probably heard that on February 27, 2014, Russian soldiers started to move towards Crimea, and took several of its airports. 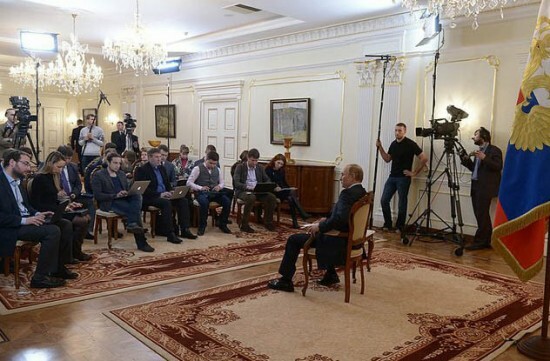 As a matter of fact, 6000 Russian troops were deployed to the peninsula, and started to forcibly take control of communication centers, government buildings and military bases. But this isn’t the first power play that Russia has displayed in regards to Ukraine, nor is it the first disturbing event to occur in Ukraine in the past few weeks. Ukraine and Russia have argued over the Crimea peninsula for over 300 years, and it seems that the populace is split into to: the Russia sympathizing part, and the nationalist party. At the moment, the country’s politics are in tatters, and decisions taken by Russia seem to affect the whole of Europe. 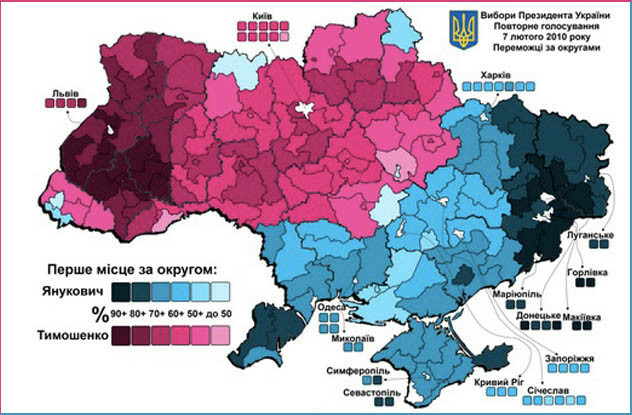 In the map above you will see how clearly the supporters of Russia and Ukraine are divided (Blue is for pro-Russian supporters, and purple is for Yulia Tymoshenko’s supporters. 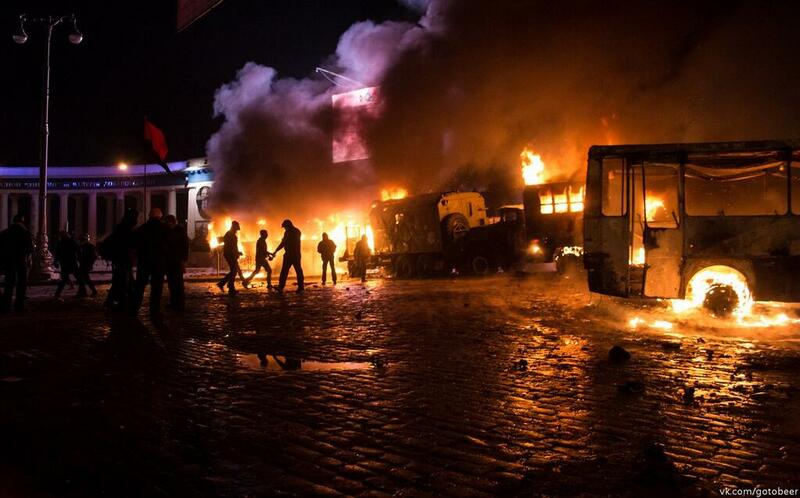 Ukraine is being invaded, and nobody is doing anything to stop it. Although the UN, NATO and the US have all issued warnings that any act of aggresion against Crimea will be considered an act of aggression against the whole world, this has not stopped Russia from talking control of Crimea. The truth is that nothing can be done, unless a game of nuclear Russian roulette will start, and nobody wants that. Although Ukraine may not light the match for the third World War, it reassures Russia, once again, that it can do whatever the f&#k it wants, and not be punished. A similar situation occurred in 2008, when Russia decided to throw some bombs over the Georgian Capital. Humanitarian groups cried out, governments issued threats, but in the end, nobody liftd a finger. Tensions seem to be arising in every corner of the world, and the middle East is no exception. Whether or not Iran is a threat, we may not yet know, but it is definitely a force to be reckoned with. Apparently, earlier this year, Iran dispatched a fleet of ships towards US national waters. Soon after, on February 12, 2014, Iran’s military adviser stated that the country is prepared to go toe-to-toe on land or sea, with America. In addition to this, Iran says they have 13.6 million people who can pick up their guns at a moment’s notice, which seems like a formidable number. Although this news sounds a bit disturbing, it should not worry us very much because most of the impending wars will probably be held in air, and Iran has an air force of 30.000 men with several hundred aircrafts and cruise missiles. In addition to this, although the country has issued a threat to America, they have done so repeatedly in the past, and nothing happened. Every war is different, but no matter the reasons for starting, one factor is usually the same: prior to each war, economic recessions hit several of the countries that participated. Financial analyists predict yet another economic meltdown for Western Countries, and more and more countries like Iran and Russia are banding together for mutual benefices. But these are the least of the World’s problems. 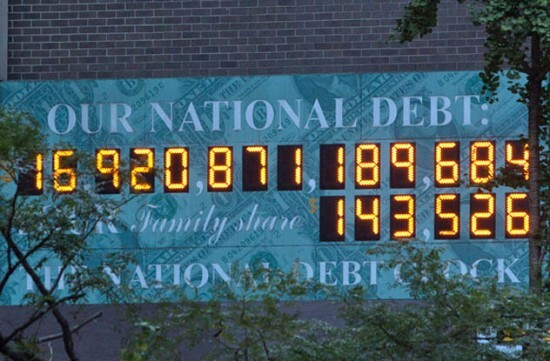 At the moment, the US government has approximately 17$ trillion in debt, and china ons seven percent of that. China has also become the second largest economy in the world, and if it decides, at some point, to dump the US debt, it will definitely cripple the US economy (and of the world) in no time. There are other problems happening in the Global landscape that we should be aware of. 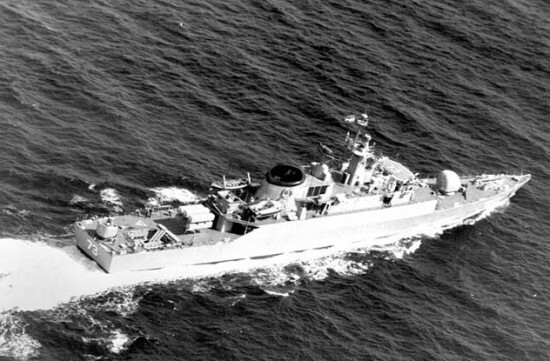 One of them is related to the Senkaku Island Dispute, which is basically a rock formation in the East China Sea. Whoever controls it, will control all shipping lanes, fishing waters and potential oil fields. China has also decided to attest its air control over a newly configured air defense zone, in the vicinity of Senkaku Island. All in all, different countries are playing with fire, to see how much they can do without getting burned. All we know is that there are several signals that the World peace is in danger. We can only hope that issues will be resolved peacefully in the end.